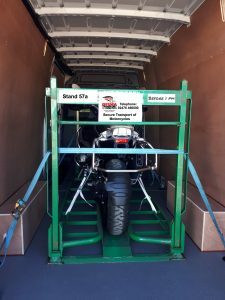 Need To Transport A Motorcycle / Motorbike Around The UK? Our Motorcycle delivery service based in Coventry & Birmingham but covering the whole UK may be just what you’re looking for. 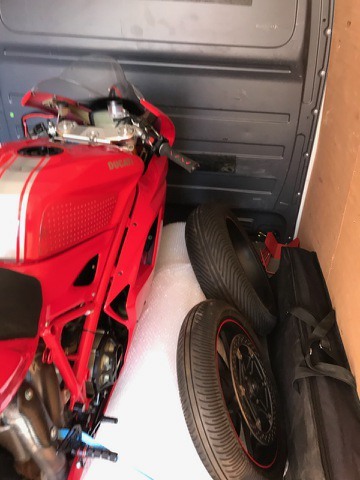 As bike movers we offer point-to-point or even a groupage motorbike delivery & transport service with the ability to carry up to 4 bikes in our Lowloaders. 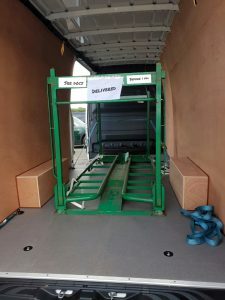 We provide a choice of tail-lift or vehicles with ramps depending on what is required. Motorcycle Transportation – Defenda Couriers regularly provide Scooter & Motorcycle Transport Services for both new & used motorbikes around the United Kingdom. 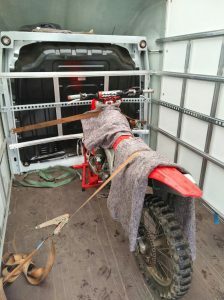 Motorbike recovery after a breakdown or an accident can also be provided depending on the condition of the bike. 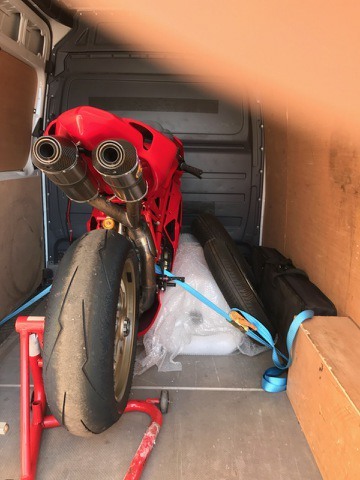 Whether you are a retailer of new bikes, the seller of a motorcycle on eBay or even the buyer, why not remove some of the hassle & call us for a price to deliver the bike? 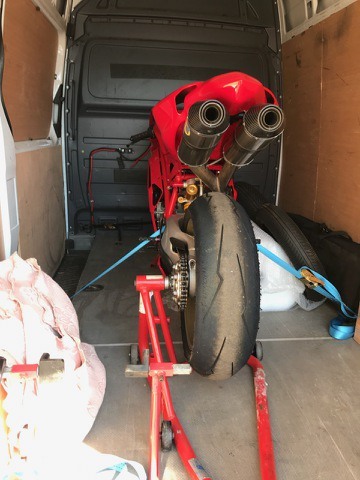 We can provide dedicated vehicle services – meaning the cost would be based on the mileage involved – but it would allow you to specify exactly when the bike should be delivered. Or you could opt for a ‘Groupage Service’ which is an extremely economical alternative but would require delivery to be a little more flexible.